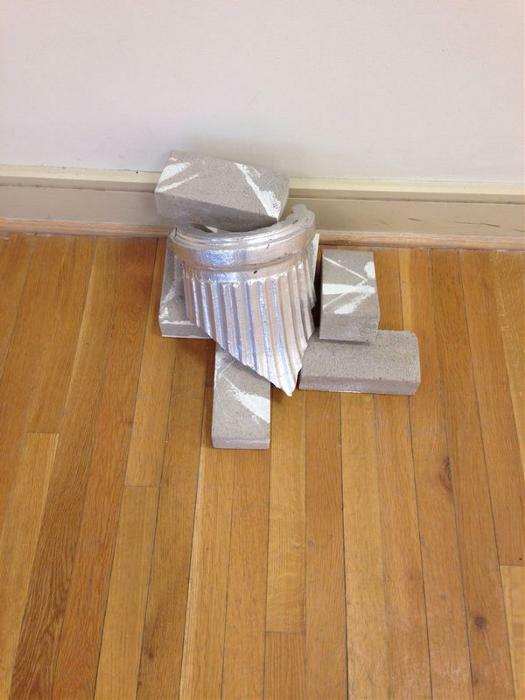 Hillel Gallery Project is a student run gallery that curates and selects exhibits by Brown and RISD students and professional artists. 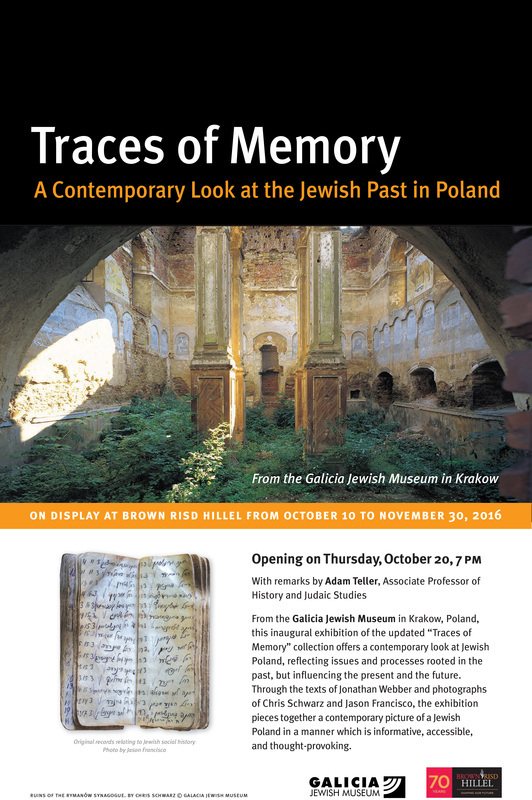 For updates on events and exhibition opportunities email us at gallery@brownrisdhillel.org and ask to join the mailing list. Please fill out form to submit work to be reviewed or to request gallery for group exhibit. Please attach 3 examples of your work. ​The story of my family tells itself through collected and revered items such as bananas, cortizone tubes, hockey skates and various Jewish ritual objects. In my studio, these souvenirs are a lens through which I interpret the disintegration of culture over generations, the role of objects in society, and the nature of identity. ​"Ethiopian Jewry: A Photo Exhibit" - Extended through Summer 2016. Over spring break, a group of nine Brown and RISD students and two Hillel staff members traveled to Ethiopia to learn more about Jewish life in Ethiopia. During the course of the week, they worked with Project TEN and local community members to restore the Jewish cemetery in Gondar. They were lucky to learn first-hand about the rich Ethiopian culture, and specifically Ethiopian Jewish history and identity, by hearing many people's stories and learning about their experiences. "Thread in the Tapestry" - Extended through Summer 2016. 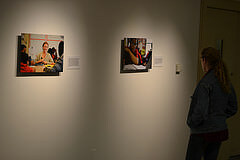 The photographs in this exhibit represent a variety of perspectives from a shared experience. Students all traveled to Israel through Birthright Israel on a trip for Brown and RISD, one group in summer 2015 and one in winter 2016. Trip participants came from a variety of backgrounds, from orthodox to non-practicing, atheist to deeply spiritual. These perspectives allowed students to engage in meaningful discussions and helped shape each group's discourse. "This is What a Jewish Woman Looks Like" March 2016. 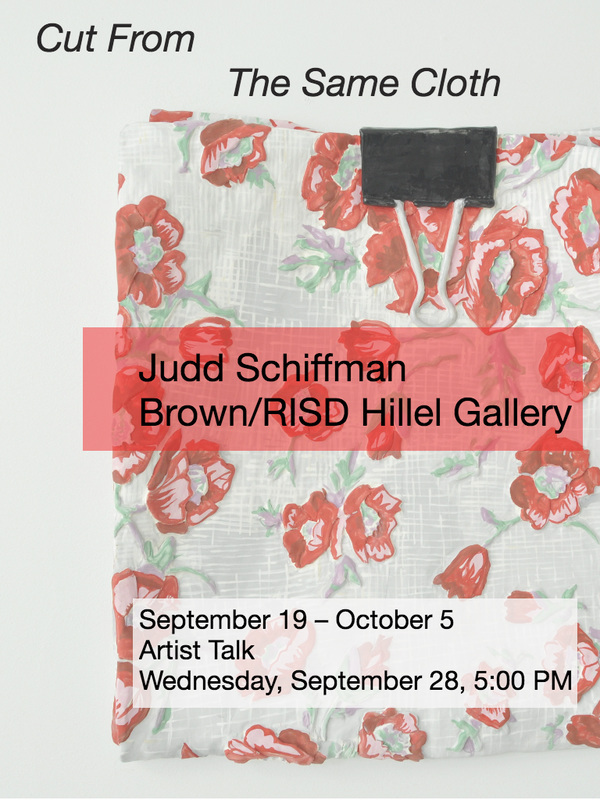 This exhibit featured artwork and photographs of Jewish women in the Brown and RISD community. 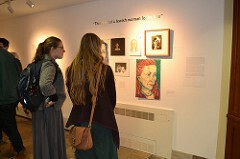 The focus of the show is celebrating the beauty and diversity of Jewish women and challenging the often negative representation of Jewish femininity in mainstream culture. Come to the exhibit to see that there is no one way to "look Jewish." "Empowering A Generation": Photo Essay by Liza Yeager '17 Started by Scott Warren ’09, Generation Citizen has become a new movement in American civics education. The organization is based on a semester-long curriculum designed to teach students in low-income schools to be engaged citizens. ​This year ​ Generation Citizen will reach 9,500 students in 380 classrooms ​in four ​cities, including Providence. See their work in action through a photographic essay created by Storyteller for Good Liza Yeager '17 through a program of the Swearer Center for Public Service. More stories of social change like Liza's are online at brown.edu/swearersparks. In partnership with the Swearer Center for Public Service. 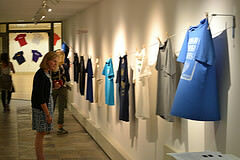 Shmattes (www.shmattes.org) is an exhibition project that explores the issue of cultural Jewish identity through t-shirts. These t-shirts have been acquired from all over the contemporary Jewish world-- eBay auctions, bat and bar mitzvahs, youth conferences, independent visual artists, among many other sources. The project's goal is to "track" through these t-shirts the ways in which individuals and institutions deal with the question of Jewish identity when that identity is not about religion. As t-shirts are cheap to make and sell and offer limitless design possibilities, these items provide an exceptionally good look at how people are creatively dealing with the question of Jewishness. Ultimately, Shmattes aims to provide a visual and tactile launch pad for conversations about cultural Jewish identity through the display of these t-shirts. 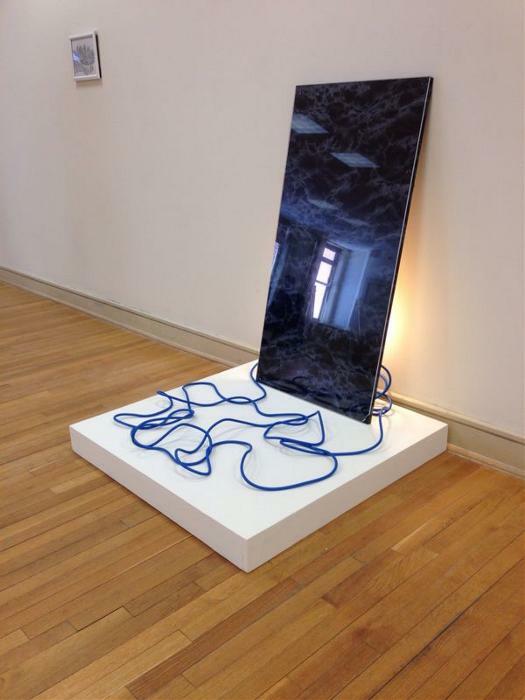 In February 2014, the gallery featured a solo show by Xavier Donnelly (RISD '14). 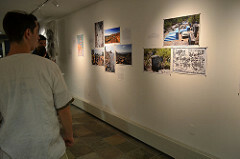 Entitled "Constructed Landscapes", the exhibit was curated by Caroline Hoffman (Brown '14). Donnelly's work was subsequently featured in a group show at the David Zwirner gallery in New York in "To do as one would" (http://www.davidzwirner.com/exhibition/to-do-as-one-would/).